Fortnite has taken over everything in 2018! 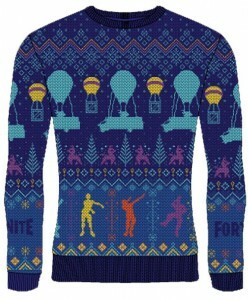 But just when you thought it that was enough, we now have Fortnite Christmas jumpers. 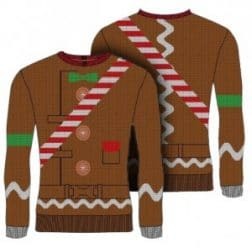 You can now ‘floss around the tree’ or be a ‘Merry Marauder’.